18 modern refurbished units with range of sizes over two floors. 3 mins walk to town centre and lake. Serviced daily, off road parking, Sky 50+, Free Wi-Fi. Edgewater has a range of units to suit families, couples and groups. Units include 1- Bedroom, 2 - Bedrooms, Lakefront and newly refurbished rooms. We are set amongst beautiful lawns and gardens, just 2 mins walk from the lake & town centre. We offer 16 comfortable & very spacious apartments. Free WIFI. Stunning, unobstructed lake and mountain views from every apartment. A wonderful 5 min walk into the town along the shores of Lake Te Anau. 13 ground floor units serviced daily, excellent location, off-road parking, continental breakfasts, Sky TV and free wireless internet. The best most affordable lake view in town. Studio, 1, 2 & 3 bedroom all with own kitchens & bathrooms, guest laundry, off street parking, wireless internet & 5 minutes walk to town. 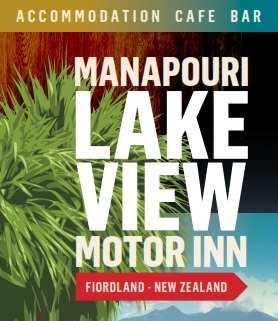 The Manapouri Lakeview Motor Inn is the ideal base for your Fiordland holiday offering deluxe, standard, self-catering and budget accommodation with spectacular views. Enjoy supreme lake and mountain views from your studio or family room. Fully self contained including bathroom, kitchen, Sky TV, DVD player and private patio/balcony. 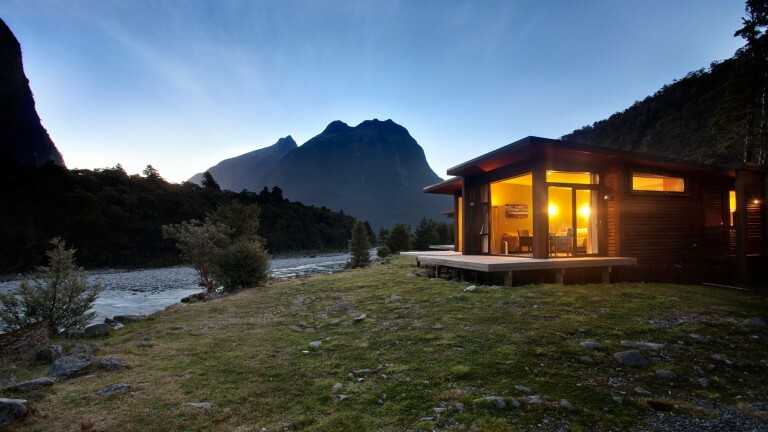 The ideal base to explore Milford or Doubtful Sound, kayak or relax after walking one of NZ's Great Walks. Beautiful native forest, birdlife and close to Doubtful Sound departures. Book your cruise here. 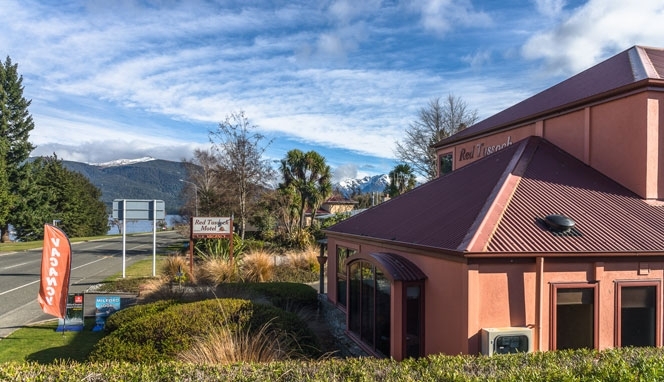 Our beautiful Qualmark rated 5 star property is perfectly located a stone's throw right on the edge of Lake Te Anau, recently completely refurbished our rooms are tastefully decorated and are well equipped. Under New Management. First Motel coming down the lake edge into town. 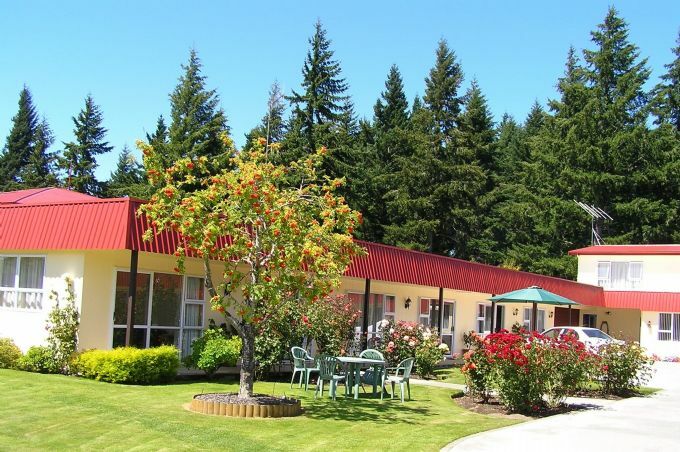 Red Tussock Motel has 20 Serviced Apartments, including 4 brand new Superior and 4 Deluxe units.